Many were on the warpath over the use of the offensive name Redskins. Now, our long national debate over the Washington football team Redskins is finally over. Score one for the racists! In a nod to making America great again, the Supreme Court held a pow wow ruling that the government can’t refuse to register trademarks that are considered offensive on racial, religious or similar ground. When it comes to heap-big offensive names the NFL franchise isn’t the first franchising organization to utilize questionable Native American imagery in its merchandise. 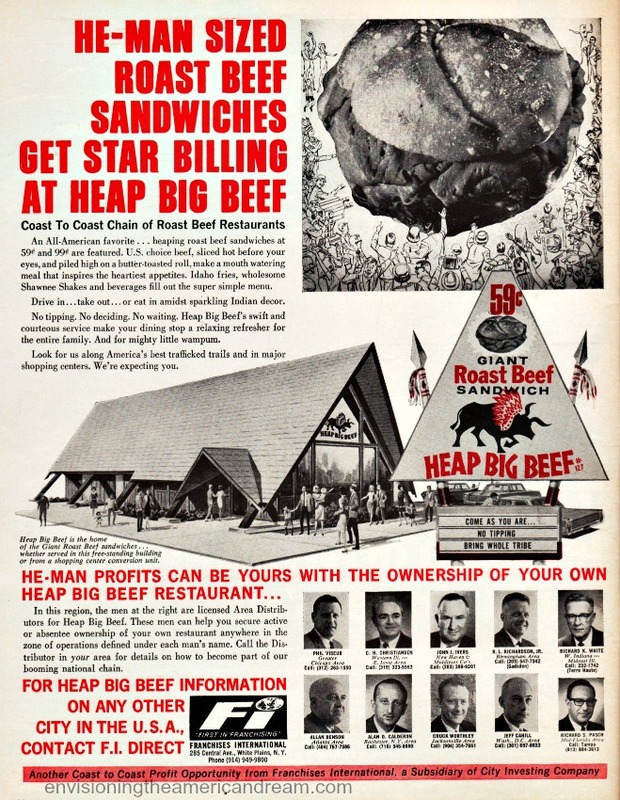 Many moons ago, a company called Franchise International offered mid-century American go-getters the opportunity to own a fast food restaurant of their own with the dubious name Heap Big Beef. In 1967 businessman William “Buffalo Bill” Brody had an eagle eye for opportunity. 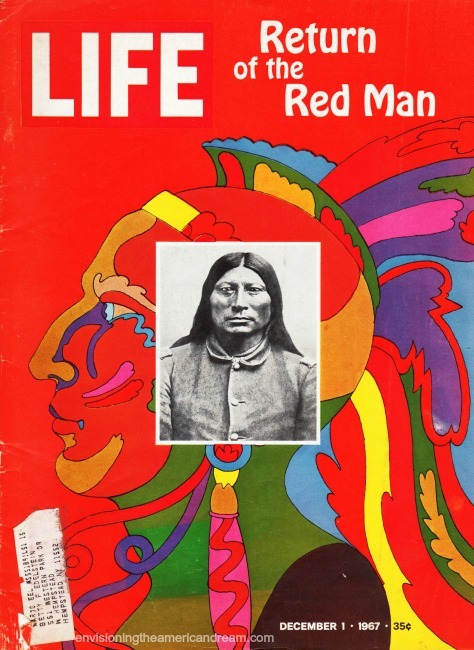 According to Life Magazine, the Red Man was red-hot. At the same time that Native Americans were discovering their cultural history and questioning their long heritage of violence, social disruption and neglect, Americans fell in love with the noble Redskin. 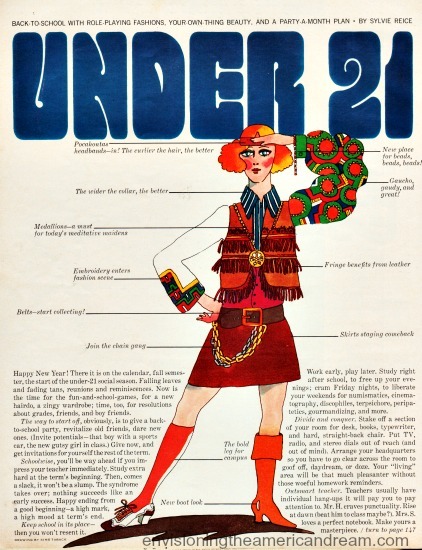 Not only were headband-wearing, feather-donning, peace pipe smoking hippies re-discovering Indians – sporting a feather was believed to provide “good vibrations” during an LSD trip according to Life,- fashion designers were on the warpath producing all sorts of Indian garb for both braves and squaws. “The hippies involvement with Indian ways has infected the non hippie world,” Life announced. So when an ad appeared in the magazine offering the chance to own your own Indian themed restaurant, Bill knew a heap big business opportunity when he saw it. In 1967 Franchise International ran an ad for the franchising opportunity to own a Heap Big Fast Food the coast to coast chain of roast beef restaurants of your own. No tipping, no deciding ( kind of like how we treated the Indians) No waiting. Heap Big Beefs swift and courteous service make your dining stop a relaxing refresher for the entire family. And for mighty little wampum! Like any red-blooded American, who could pass on the chance to be their own chief and make heap big wampum? The offer to own your own franchise was irresistible. The Indian themed restaurant didn’t offer Bison burgers but the heaping he-man sized roast beef sandwiches spelled he-man profits . 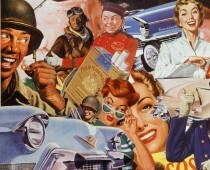 So chief, pack your squaw and her papoose in your Pontiac and head on over to Heap Big Beef ! Big Taste…. even bigger tastelessness. Very well written and researched. Sadly, if we look, even superficially, we can find so many examples of this mindset.